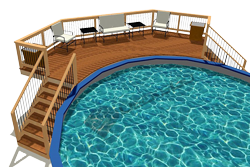 Organization is the key to accurately estimating deck materials you will need. And there are a lot of different deck materials required for build a deck of your dreams. In order to build a deck on budget you must have a basic plan of your deck so you can start estimating the materials needed. Then you can determine your costs and from there, scale your deck down or up. So consider this your first step in planning a deck. Organize your materials list into sections of the deck rather than one continuous list. Otherwise you will be confused when you look at the list later and can't remember which lumber was supposed to be used for which section. 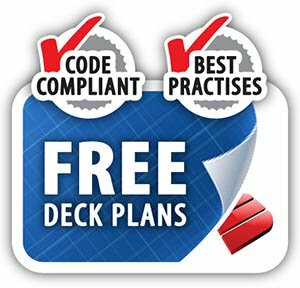 Set up the deck materials list in the same fashion you would approach building your deck. 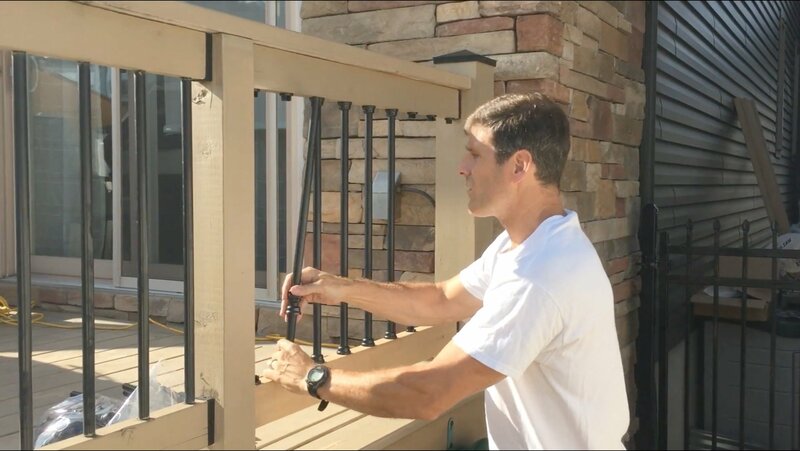 As you build your estimate, create sections for footings, posts, beams, joists,ledger boards, rim joists, fascia, decking, railing posts, railing balustrade, deck stairs, stair stringers, stair treads. 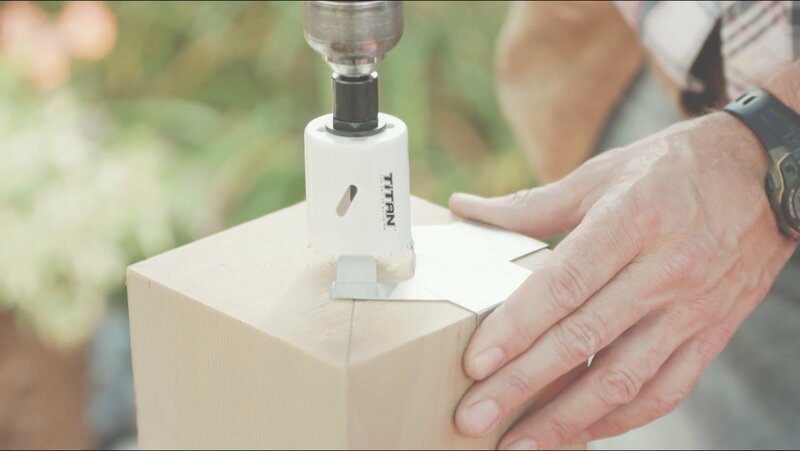 Within each section you have created, you can determine the details such as 6x6 or 4x4 posts to support the beams. 2x6 or 2x8 joists. 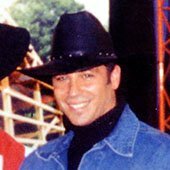 2x8 or 2x10 beams. 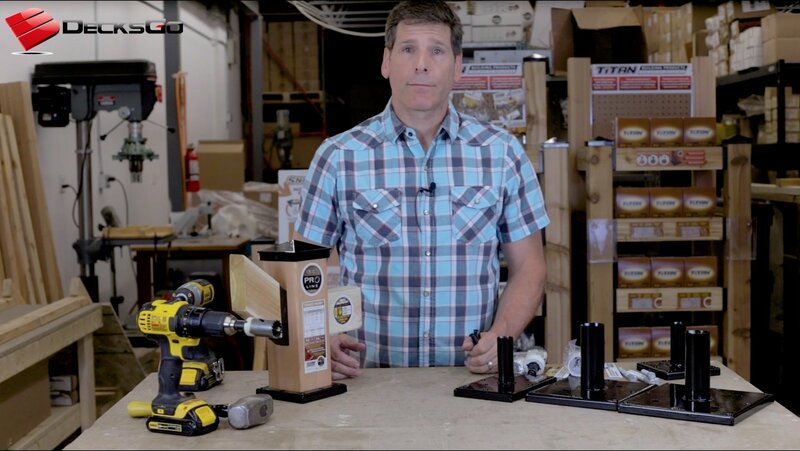 4x4 railing posts or 2x2 balusters nailed to a rim joist. 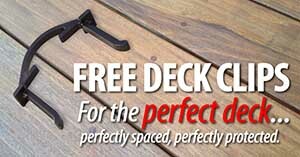 2" or 5/4" deck boards in 4" or 6" widths. 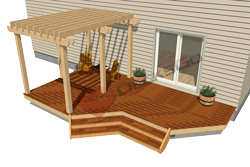 By breaking everything down on the deck, materials required are easy to identify. You simplify the entire deck building process and leave no stones unturned. Now your final deck materials estimate is becoming more accurate. 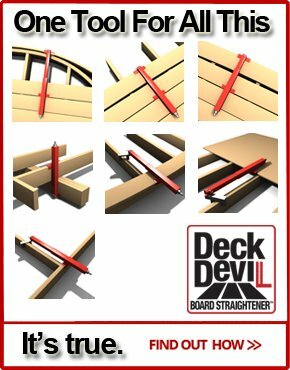 You should now have a very easy to understand itemized list of all the estimated deck materials needed. Now is the time to summarize the materials list to make the ordering easy. 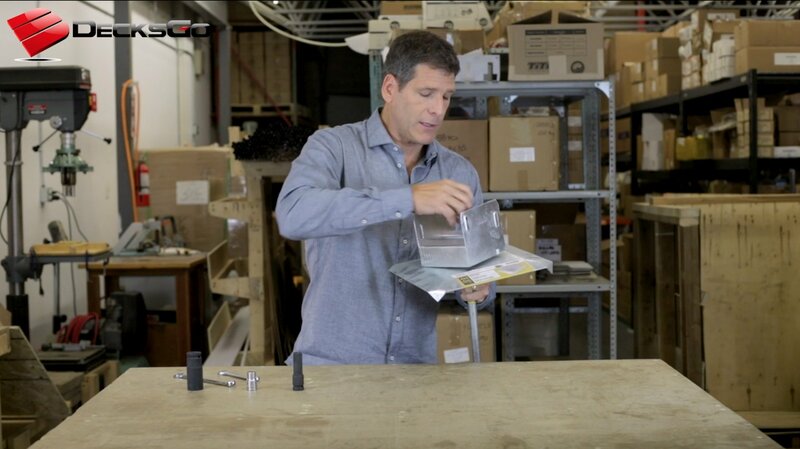 Start making your cost estimate more precise. On Page 1, you broke down each section of the deck and its components to identify precisely the amount of deck materials required for each. Now do the reverse. Create a master list with headings for, not components or areas of the deck as you did earlier. Now you can just read this off to the sales person or load it up yourself without having to refer to Page 1 and summarize everything in you mind on the spot. The size you choose to build your deck will have a direct effect on the final cost. 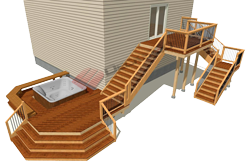 Most residential decks should not be bigger than 16' out from the house. Otherwise the deck will over power your entire home and backyard. But there are exceptions if you have a particularly large home. But keep proportion in mind. Remember too that you can play with the actual square footage of your deck by increasing the depth out from the house without changing the number of footings or beams rather than extending your deck length wise along the house which increase beam length and the number of footings. Footings require more labor. Small homes look better with smaller decks rather than sprawling structures that take the eye away from your home. If you really want more deck space, consider separate small decks off of different entrances and link them with a narrower deck that acts as a foot path. 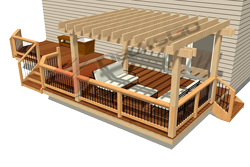 Why waste extra space and deck materials for a part of a deck that you won't use. Put your money where you will be spending most of your time on. One area that is worth spending more on is fasteners such as stainless steel bolts or lags which will be exposed to the elements. They don't cost much more but they never corrode and will give you peace of mind. You may want to try to save money by ordering cheaper pressure treated lumber for all your framing (recommended) in your estimate rather than using the more expensive, attractive, high quality lumber for the decking boards. No need to use expensive cedar for joists that you will never see. Another trick to more precisely estimating deck materials, is to have some formulas to help you calculate how much concrete you will need to fill you footings and piers, in case you forgot your high school geometry. Or just use our concrete volume calculator. If you follow the above strategy - be organized, calculate quantities accurately using simple formulae, you are well on your way to estimating deck materials accurately for your deck.